CD Projekt came up with The Witcher 3: Wild Hunt in 2015, this game was developed by CD Projekt RED and is the third instalment in The Witcher series which is based on the fantasy novels by Andrzej Sapkowski, who is a Polish author. Wild Hunt is the sequel to The Witcher 2: Assassins of Kings, which was released in 2011. Witcher 3 was released worldwide on May 19, 2015, for Xbox One, Windows, and PlayStation4. Wild Hunt was warmly welcomed by the game critics, as most of them praised its gameplay, visuals, combat and design and especially for the Witcher 3 game console command. The game stayed in the limelight and received many awards. The gaming publications regarded it to be one of the best games of the gaming era. The gamers seemed curious about the release of the game, and the sales of the game is a proof, six million copies were purchased within nearly two months. Wild Hunt was a blockbuster in the gaming market. The protagonist of this role-playing game, Geralt of Rivia known as a Witcher who was a monster hunter, is controlled by the players. 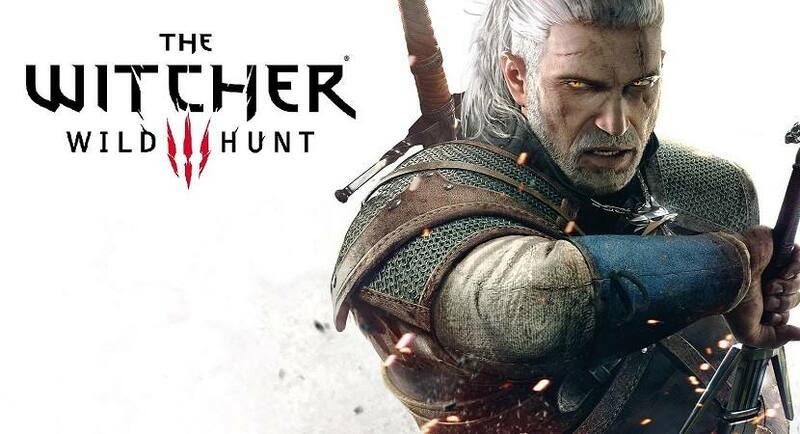 The game revolves around the witcher who wants to rescue his adopted daughter. The player’s battle against many dangerous weapons and magic tricks to complete main story quests and monster contracts. The players need to complete treasure hunts for experience points whereas the monster hunter’s abilities can be developed using gold. Another interesting fact about the game is its ending which is ever changing, and different players may experience different endings as the game ends in multiple ways depending upon the choices made by the protagonist during certain points in the game. The game was also praised for its narrative, and two expansion packs were also produced. The two expansion packs were Hearts of Stone and Blood and wine and were released in 2016 along with certain new features and updates. Grzegorz Mocarski, the designer of the game made several weapons for the Witcher which makes him stronger. Geralt in the game can possess weapons like crossbow, swords and bombs. Geralt can block attacks from the opposition, but his sword needs to be repaired on a regular basis. The fast attacks are weak whereas the slow attacks make a huge impact on the life of the villain. Geralt also knows few magic tricks; these skills allow the Witcher to rip the enemies apart. The magic tricks cannot be repeated infinite times as they consume a lot of stamina. Geralt’s power can be boosted using mutagens, and the armour protects the hunter from the enemy attacks to some extent. Meditation or foods or potions can be used to restore the protagonist’s health. Players can also take help of Ciri at certain points in the game, Ciri can teleport. Yennefer is Geralt’s long lost lover, and she informs the witcher that the Emperor wants him to visit Vizima. Geralt then receives a task from the emperor who wants Geralt to find Ciri. Someone tells Geralt to look for Ciri in Novigrad. When he reaches Novigrad, he assists Triss in liberating fugitives. His voyage and search continue and he then reaches Skellige where he reunites with Jennifer. Jennifer was busy finding clues regarding the mysterious explosion that was linked to Ciri. The story writers came up with an exciting piece of art, the story of the game is mind blowing, and the narrations in the game are outstanding. The credit also goes to the source of inspiration for this game, i.e. Andrzej Sapkowski, the writer of the novel. With each segment passing by, the game becomes interesting, and that is the primary reason behind its enormous success. A gamer won’t stop playing it once he reaches the very end and even if he completes the game, more play will be keen to know the various outcomes that he observes after making different choices while controlling Geralt. Although the gamers had to wait for the launch of the third edition of the game, their wait was worth it. Wild Hunt was announced back in 2013. The release date was shifted from 2014 to 2015. If your system fulfils the above requirements, then I suggest you play this game because it’ll give you no chances to regret and if you are a gamer then The Witcher 3: Wild Hunt is a blessing for you and Geralt’s ability would fascinate you. To conclude, I hope that you find all the different outcomes of this fantastic game and wish you ALL THE BEST!